Obituary – Taber, Betty Lou (Boone) « Perry High School Alumni Association, Inc.
Betty Lou Taber, 87, of Perry, Oklahoma died Friday, May 26, 2017, at the Integris Southwest Medical Center in Oklahoma City surrounded by her loving grandchildren and family. Betty was born on May 27, 1929, in Oklahoma City to Charles D. and Helen B. (Laird) Boone. 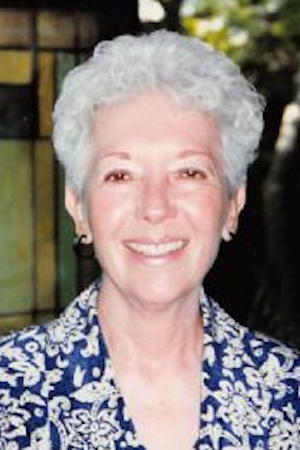 She is remembered, in her younger years, for waitressing in several of the Perry Downtown Square restaurants. Then, for many years, Betty worked alongside her husband, C.J. as the bookkeeper in their welding business which later became established in Perry as the Taber Manufacturing Company. And finally, and until just recently, Betty worked as a substitute teacher in the Perry School system for many years, a position she dearly loved interacting with the children. She was a loving mother, but her love grew even larger as a Grandmother, Great-Grandmother, and Great Great Grandmother. She loved her grandbabies and enjoyed every moment she could spend with them. Betty was a long-time member of the First United Presbyterian Church of Perry where she had taught Sunday School. She loved a good book and enjoyed reading. 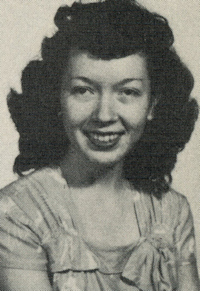 She is survived by her loving family, James and wife Betty of Perry, Oklahoma; David and wife Judy of Oroville, Washington; Larry of Oklahoma City, Oklahoma; Kathy Taber-Scott and husband, Jim of Pawhuska, Oklahoma; Elaine Boone of Rockport, Massachtutes, and sister, Rose Ann Jackson of Perry, Oklahoma. 15 Grandchildren. 19 Great Grandchildren. And 2 Great Great Grandchildren. She was preceded in death by Michael Taber and Jake Boone. Services for Ms. Betty Taber are Monday, June 5, 2017, at 10:00 am in the First United Presbyterian Church of Perry, Oklahoma. Serving as Honorary Bearers’ are Julie Oden, James D. Taber, Katelyn Taber Pettit (KT), Evelyn Taber (E Girl), Samantha Taber (Samster), Archie Pettit, and Clark Petttit. There will be a reception to follow in the hospitality center of the church. Services have been entrusted to Brown-Dugger Funeral Home of Perry.